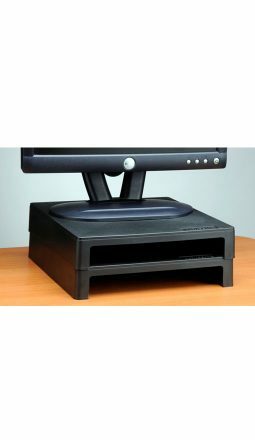 Which Monitor Riser is the right one for me? 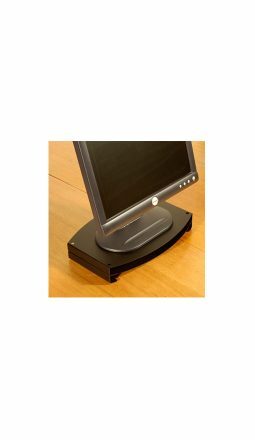 Ergonomic monitor risers are extremely important if you are using a computer screen that is not adjustable. Looking down for extended periods of time can place the muscles in the neck area in a strained position. 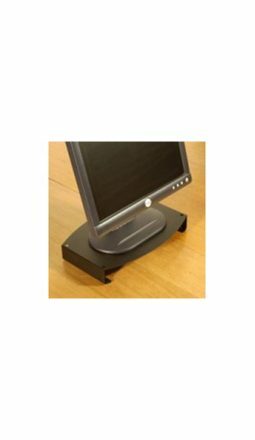 When looking at a monitor the head should be in a neutral position.ErgoEquip’s range of monitor risers of varying heights should accommodate most computer users.